Article by Declan Hughes, John Connolly & Vanessa O'Loughlin ©. 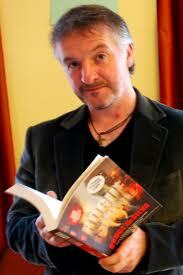 International best sellers John Connolly and Declan Hughes first presented versions of this list at the Dalkey Book Festival back in June 2011, then at the world mystery convention, Bouchercon in San Francisco. 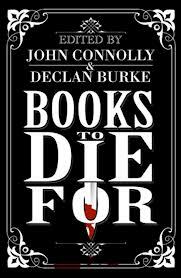 It went on to develop into Books to Die For, an Edgar nominated anthology put together by John and Irish crime writer and journalist Declan Burke. It is essential reading for all aspiring crime and mystery writers, detailing crime greats such as Dashiell Hammett, James Lee Burke, Raymond Chandler, Ross Macdonald, Patricia Highsmith and George V. Higgins – but of course leaves out two that no self respecting crime writer should miss – Hughes and Connolly themselves. 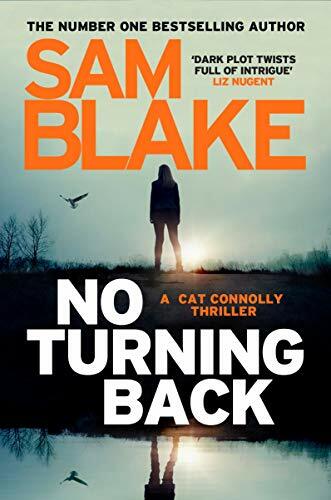 Diana Pinckley in a recent article said of Declan Hughes: “Hughes is something of a specialist on devastating twists in crime fiction. His series of novels starring Ed Loy are dark, and not just because the days are short. Families, drink, religion and the economy are interdependent — and all are fraught with complications. ‘Loy is a private detective with a true heart and a hard head — a good thing, given the number of blows it, and other body parts, accumulate in the books. The most recent, City of Lost Girls, sends Loy to Los Angeles to find a serial killer who targets attractive movie extras on the sets of Loy’s estranged friend, an acclaimed director whose latest blockbuster chronicles nothing less than the history of Dublin. John’s Connolly’s first novel, Every Dead Thing, introduced the character of Charlie Parker, a former policeman hunting the killer of his wife and daughter, and was met with huge critical acclaim; it was nominated for the Bram Stoker Award for Best First Novel and went on to win the 2000 Shamus Award for Best First Private Eye Novel – he is the first author outside of the United States to have won the award. 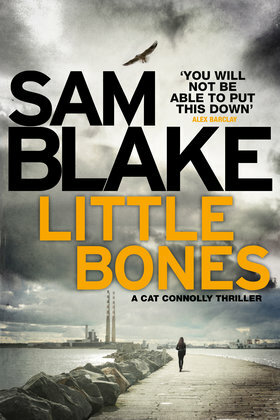 Connolly has written nine Charlie Parker novels, and a stand-alone novel Bad Men. He has since published The Book Of Lost Things,The Gates and its sequel Hell’s Bells (UK)/The Infernals (US) his first novels for younger readers, as well as a collection of novellas and short stories entitled Nocturnes, which contains the Charlie Parker novella The Reflecting Eye. The Master – the JS Bach, the Louis Armstrong of crime fiction. Dialogue worthy of David Mamet, Higgins’s first half dozen novels are electrifying, and unlike anything else in the genre. Although they form a trilogy, I don’t believe Hannibal belongs on this list: I think it’s a terrible book. John and I have cheerfully argued this one through many a last orders, and will again, no doubt. 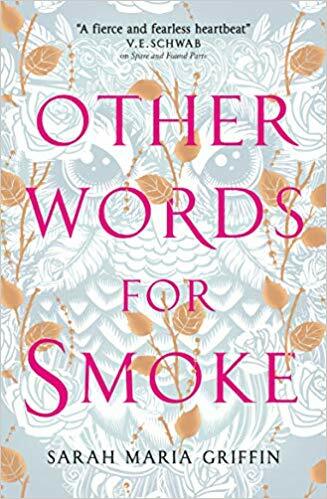 Like a comic, psychologically acute Highsmith with a lighter touch. Structurally brilliant. Ross Macdonald’s wife, and the single most underrated crime writer. 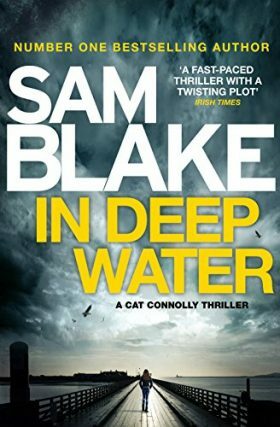 Crime fiction’s ultimate shaggy (alcoholic) dog story. Harry Bosch’s explosive debut. See also ANGELS FLIGHT, my personal favourite. The historical wing of Pelecanos’s great Washington Quartet. South African born, Australia’s finest. (c) Declan Hughes, John Connolly & Vanessa O'Loughlin August 2011.